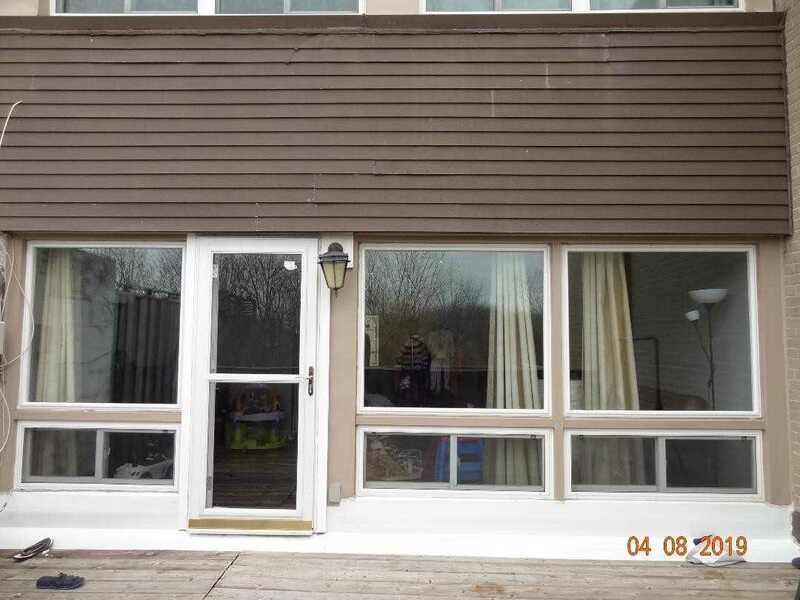 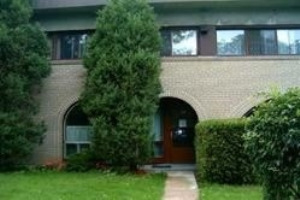 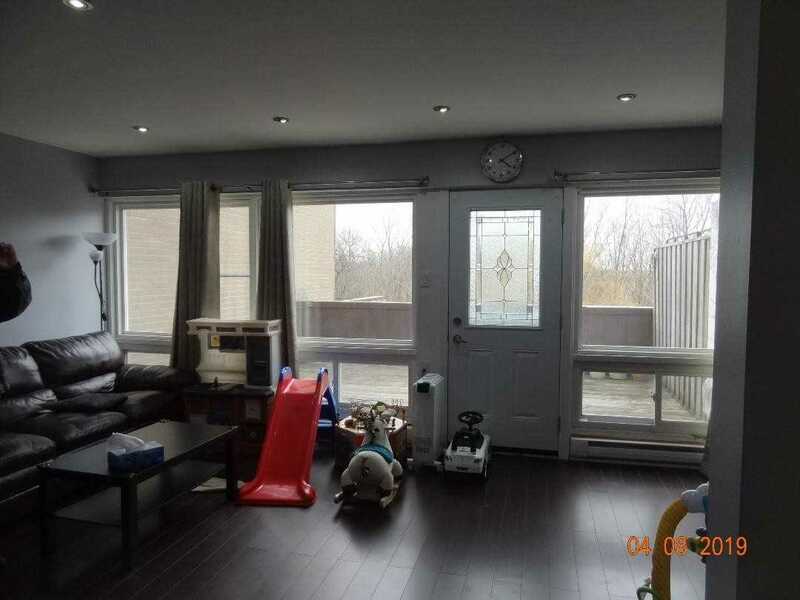 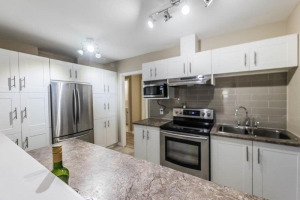 Very Spacious, Very Clean, Nice Layout, Well-Kept Sun-Filled 3+1 Bedroom With Washroom;Large Private Terrace Overlooks Ravine. 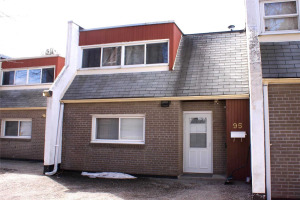 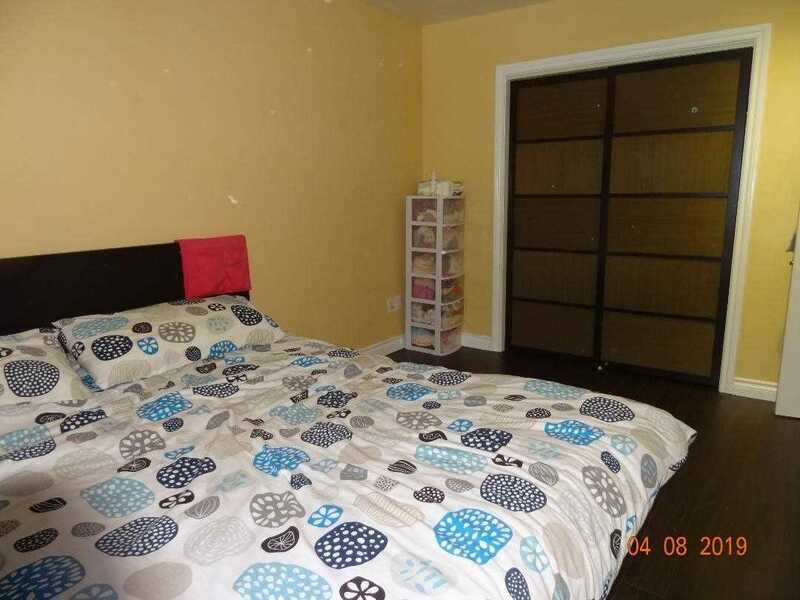 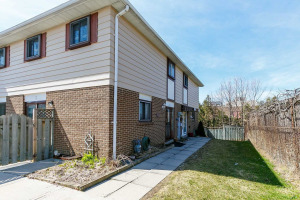 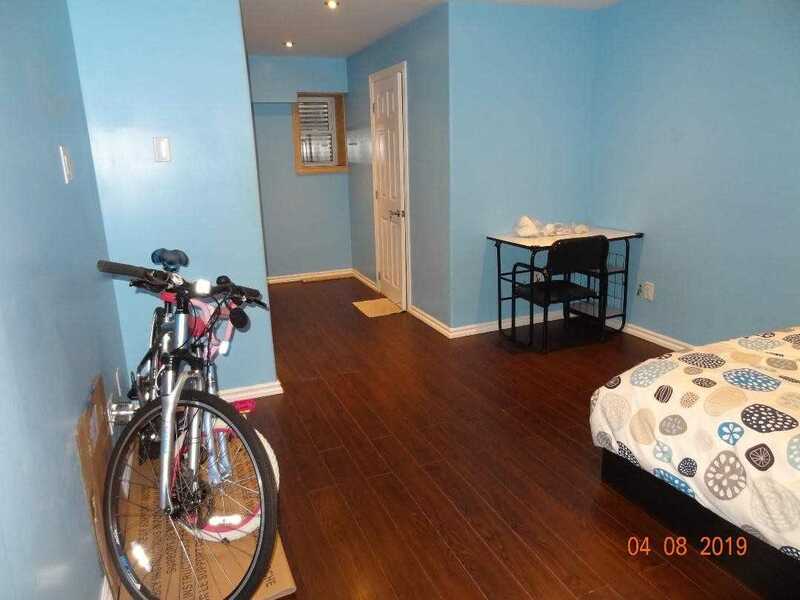 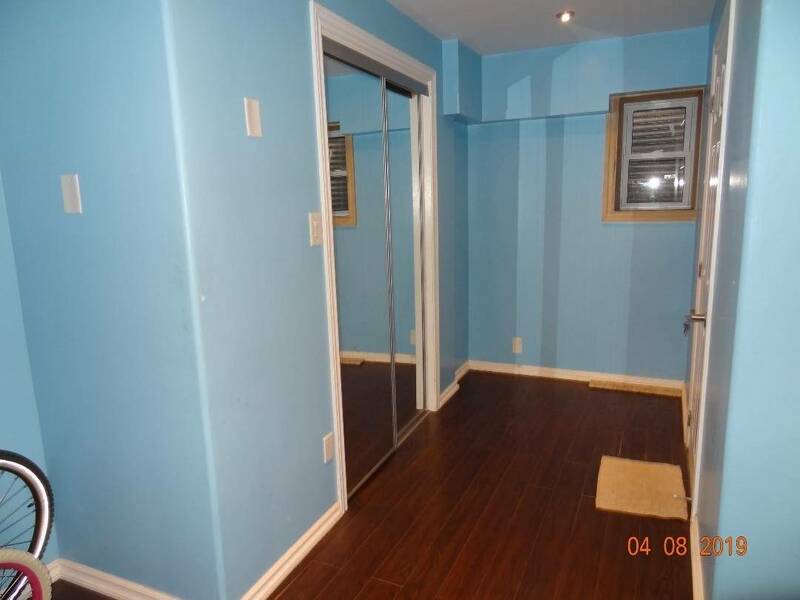 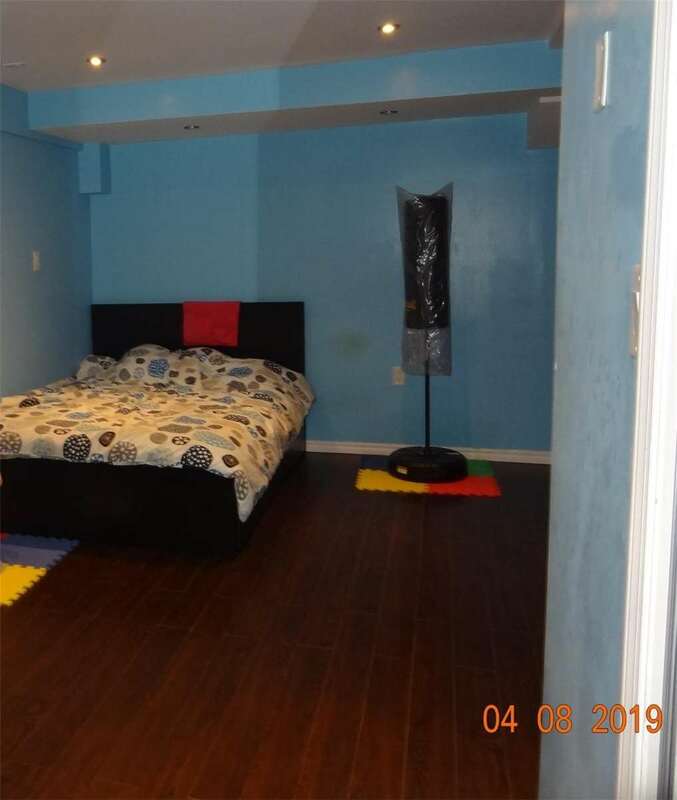 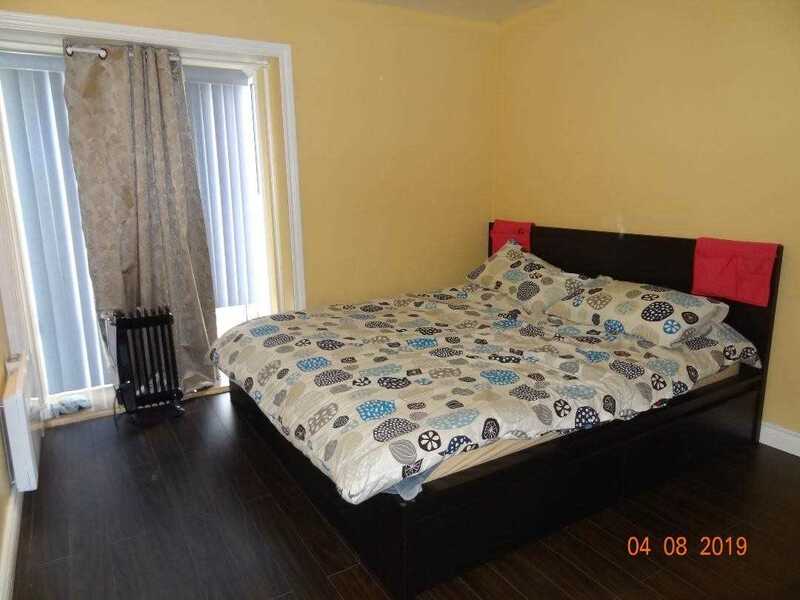 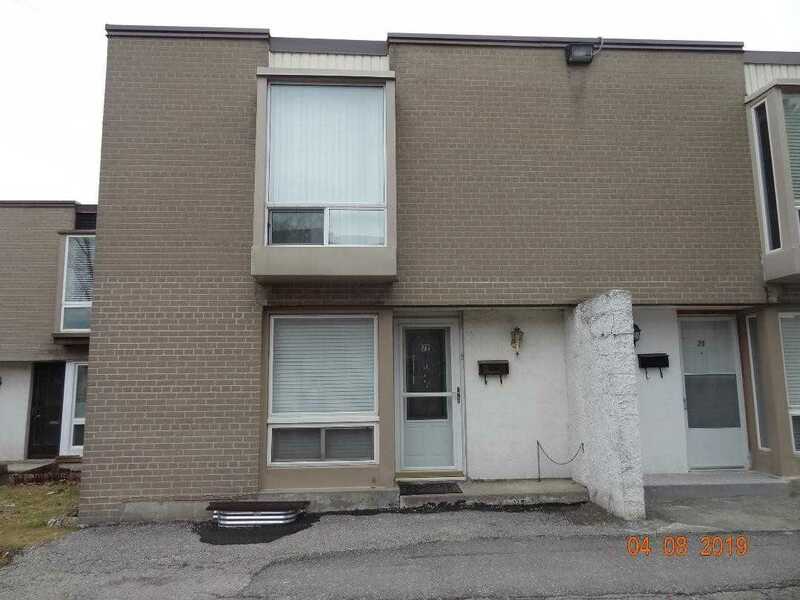 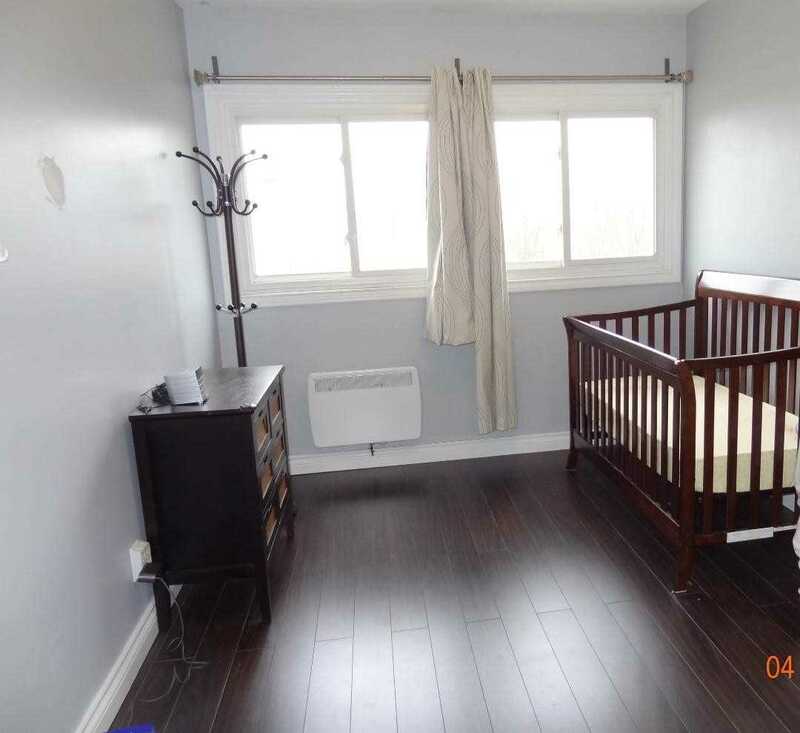 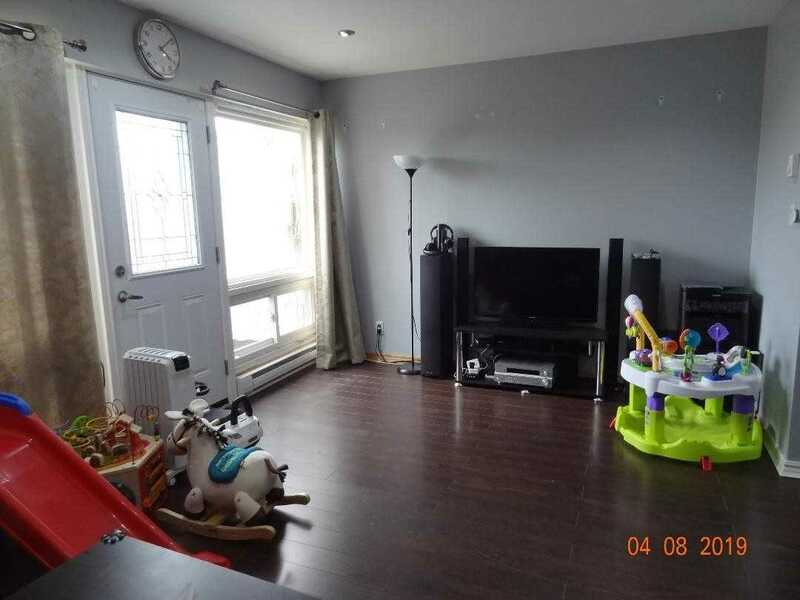 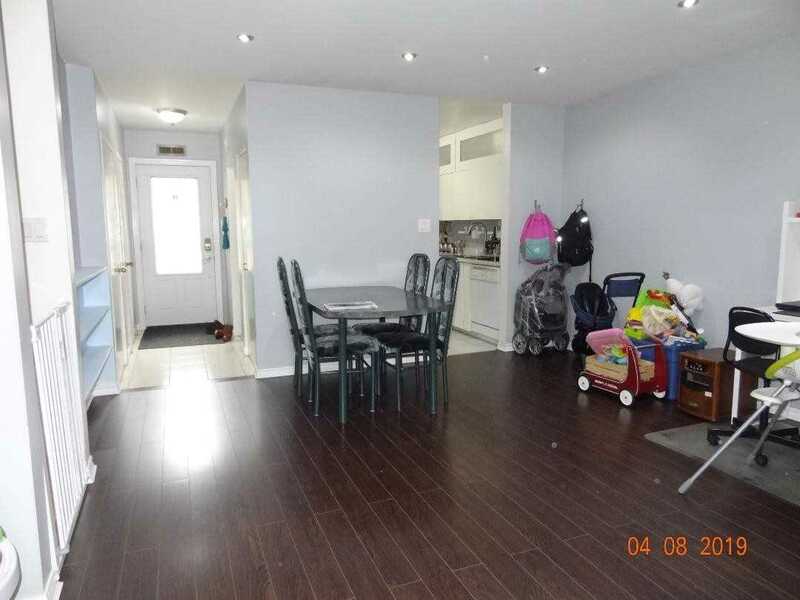 No Wasted Space!Close To Malls, York University, Bank, Parks, Hwy 400 & New Subway. 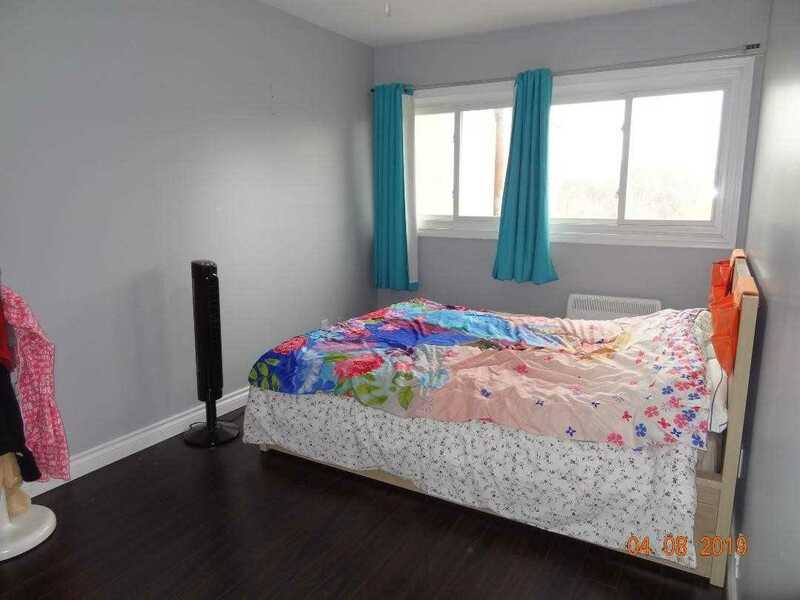 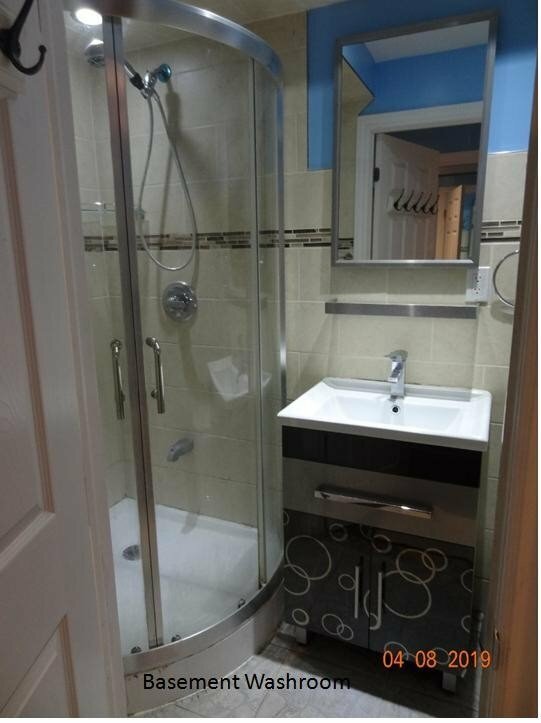 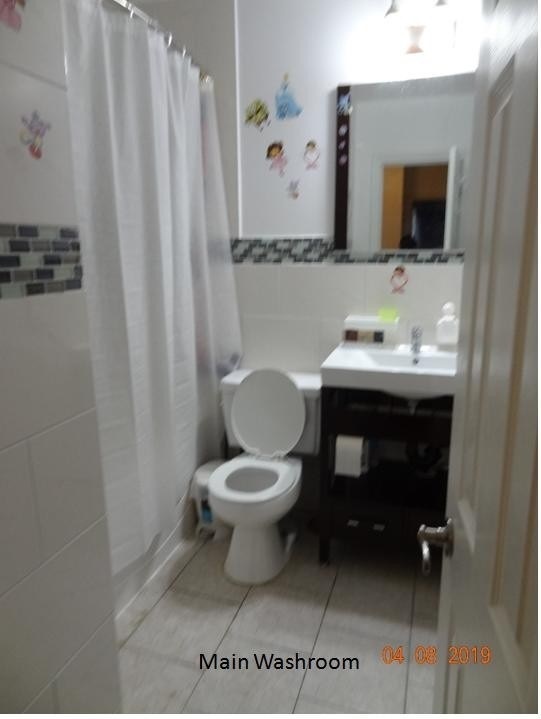 Live In A 4 Bedroom Home For Less Than 3 Bedroom Rent. 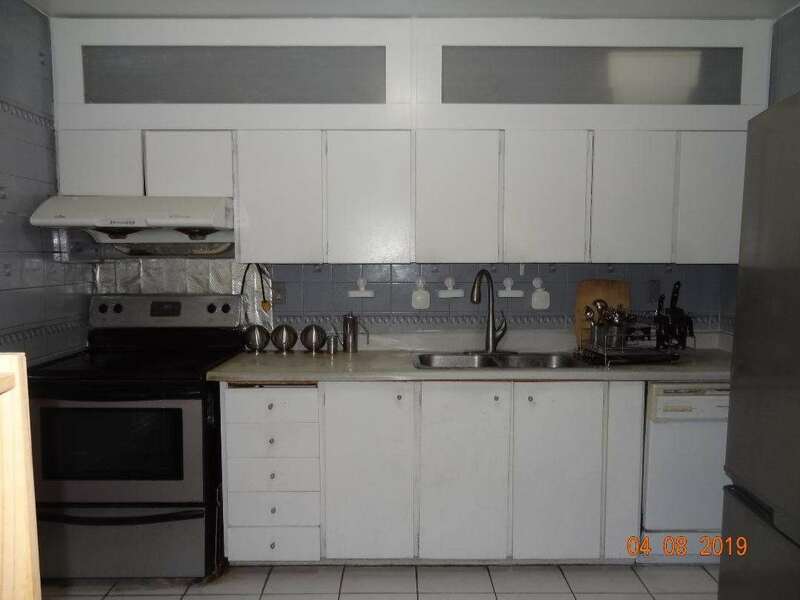 Move-In Condition Very Nice! 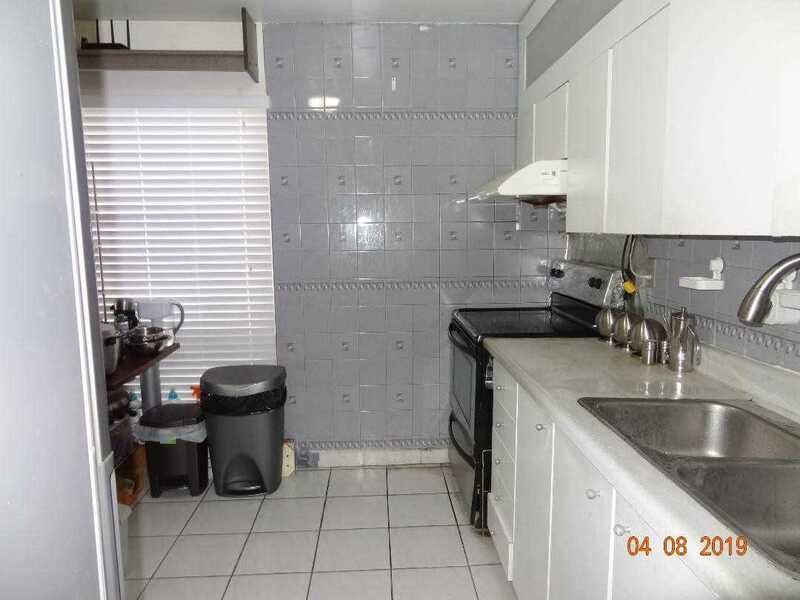 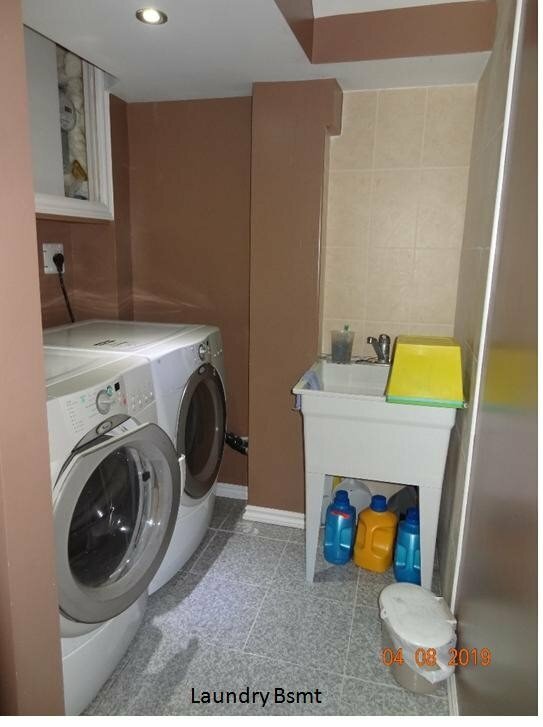 Fridge,Dryer,Washer,Stove And Hot Water Tank (Owned).